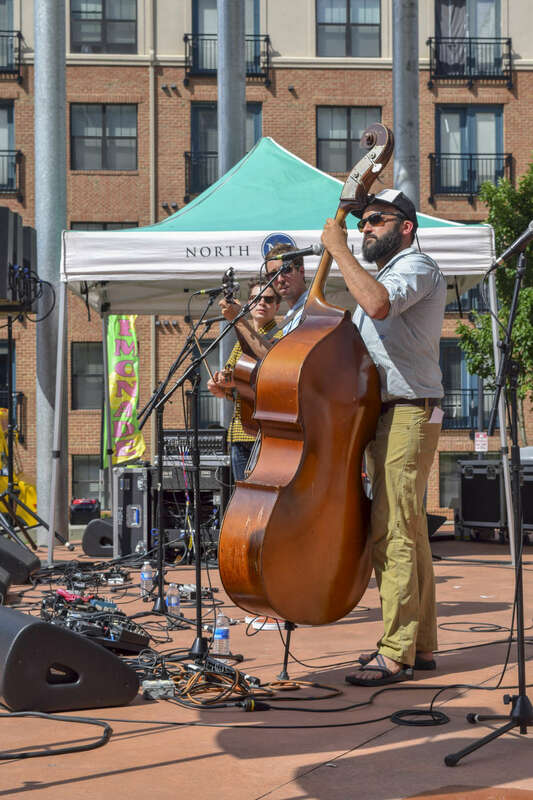 The newly sanctioned IBMA Midtown Bluegrass Series, in partnership with PineCone, appeals to young and old alike, featuring the best of bluegrass with popular string band music. With its unique combination of gospel, country and blues, that iconic “high lonesome sound” has deep rooted ties to the Appalachian region of the Tarheel state. Beginning with youth jam sessions, these family-friendly bluegrass events are as feel-good as it gets. 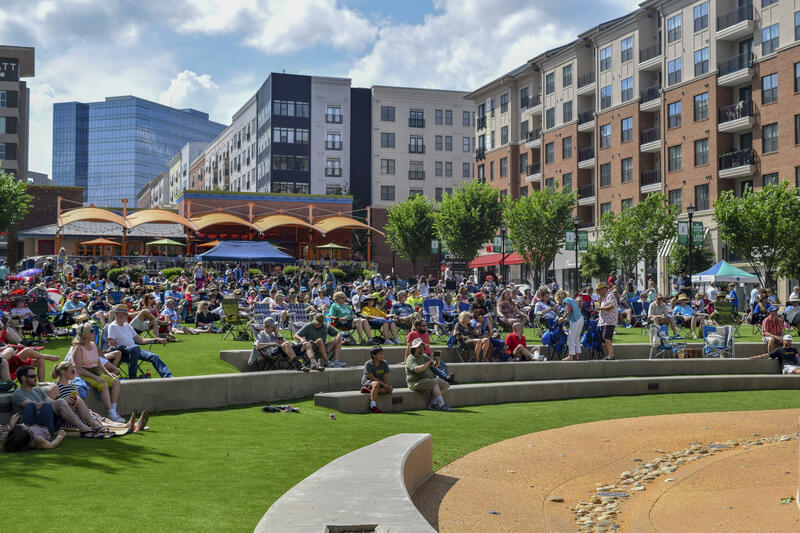 Bring a blanket and a football, buy a beer and an ice cream cone and listen to some top-notch bluegrass music in the park. PineCone, the Piedmont Council of Traditional Music, Inc., is a local non-profit organizations dedicated to preserving, presenting, and promoting all forms of traditional music, particularly the genre of bluegrass. 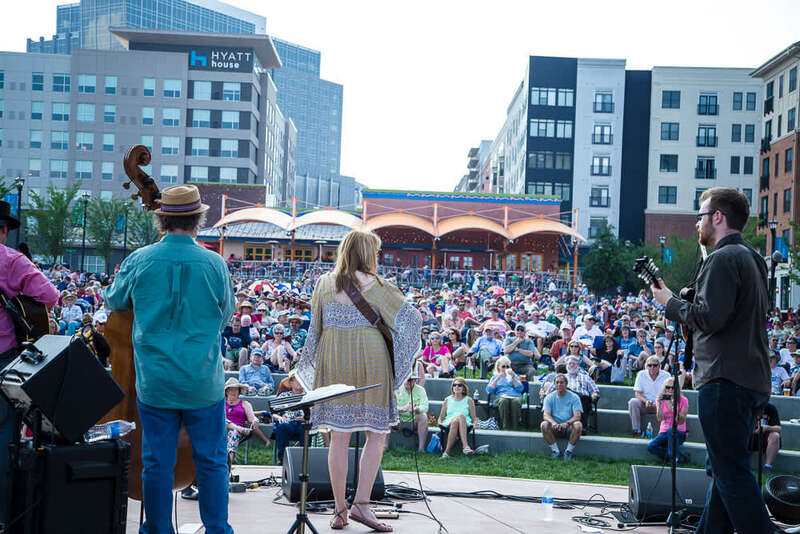 The International Bluegrass Music Association, or IBMA, is the non-profit music association that connects, educates, and empowers bluegrass professionals and enthusiasts, honoring tradition and encouraging innovation in the bluegrass community worldwide.